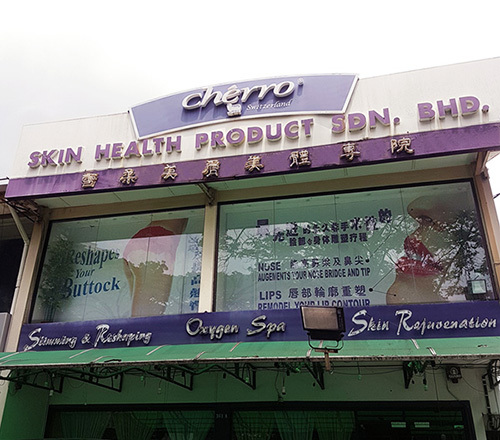 Chérro, Switzerland is the leading beauty salon in Penang. We are known for our compassionate, caring thoroughly professional staff and a blissful, tranquil and contemporary atmosphere. Our philosophy is to inspire, inform and reflect individual beauty. We are dedicated to making you look and feel your very best. Chérro, Switzerland, first began operations in the year 1997. Through the years the company has grown rapidly under the guidance of Chérro management, Chérro Switzerland has continued to introduce the latest product ranges for the benefit of its ever growing list of clients. Chérro Switzerland offers a comprehensive line of innovative skin and body care products that are inspired by years of advance medical research which has helped shape the latest trends in innovation and revolutionary skin care treatments available today. 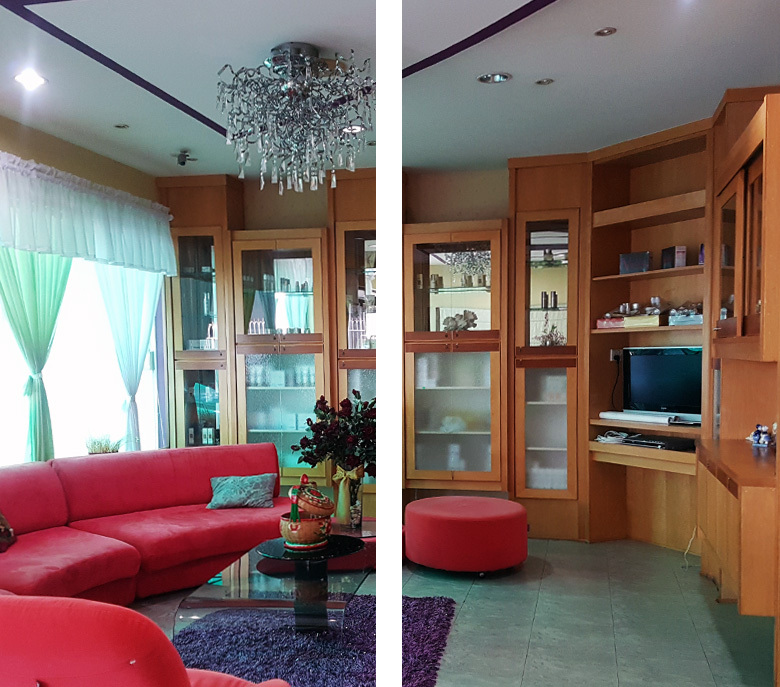 In Chérro Malaysia, We focus on product distribution, marketing and customer service. Providing excellent partnership service is of high importance to us too. Systematic business management, sales & marketing support and prompt response time are efficiently and effectively carried out. Chérro, Switzerland has established a Quality Management System (QMS), which reflect all the requirements of the international standard ISO 9001: 2000. •	To provide good products and services to the customer. •	Adequate training of our employees to provide good services to the customer. •	Maintaining an organizational culture that fosters continuous improvement. •	To provide a framework for establishing and reviewing Quality Objectives. Chérro, Switzerland had been well recognized by the people in Indonesia, Saudi Arabia, Kingdom of Bahrain, Dubai, Korea, Taiwan, Hong Kong, China, Japan, Singapore and Malaysia as well. Since 1997, Chérro, Switzerland has been the leading full service skin care chain of salon dedicated to providing excellent and professional service, high quality and effective products. © 2017 Cherro.com.my. All Rights Reserved.